Fischer Sports GmbH is the official supplier of Nordic skis for The Coldest Journey. Since it was founded in 1924 the Austrian company has been known for innovation and the latest technologies. Fischer Sports GmbH is a single source supplier in the fields of Alpine and Nordic skiing equipment. 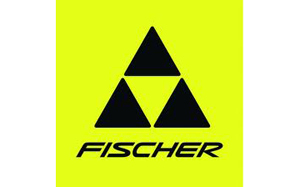 Fischer Sports is the global market leader in Nordic skiing and one of the world’s largest ski producers.